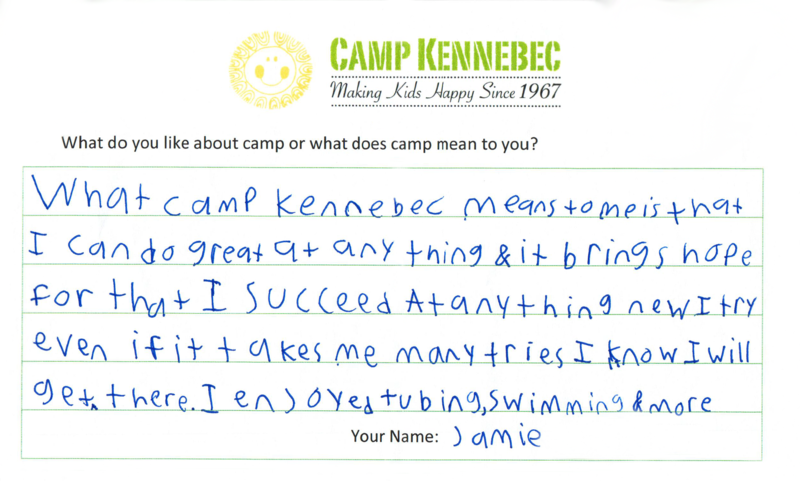 We gear our camp information night format so you receive all the knowledge you need to decide if Camp Kennebec is the right fit for your camper. The director team and current camp parents (if they’re available) will provide information about our program, Camp Kennebec philosophy, and answer all your questions. There will also be staff on hand for one-to-one conversations where you can discuss any concerns you have about your potential Kennebecer. At Camp Kennebec, we’re a unique, overnight summer camp for kids aged 6 and up with autism, Asperger’s, ADHD, ADD, OCD, brain injury, anxiety, learning disabilities, social skill and other challenges. We offer 50+ waterfront, land and arts activities including waterskiing, ropes course and horse back riding, great camp programs and trips. With individual, flexible daily schedules, campers choose the activities they really want to do. 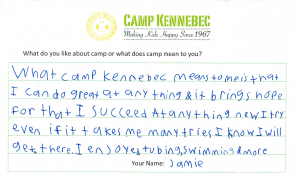 Kennebec offers all the camp fun you expect with the structure, individual attention and support campers may require. We’re in Arden, Ontario — about three hours from Toronto, on nearly 1,000 acres and 4 lakes! At our Toronto Camp Information Night, you will . . . 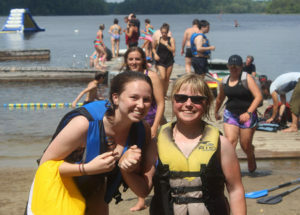 Ask questions about our general camp program, Leaders-in-Training program for more mature campers, and our Kennebec Indie Team, which combines camp with life and job skills for young adults.